Myopia, or nearsightedness as it’s commonly called, is an eye disorder that causes light to focus in front of your retina instead of on your retina, causing distant objects to appear blurry. If you’re experiencing headaches, need to squint to see distant objects or suffer from eye strain or eye fatigue at trying to see distant objects, there’s a high chance that you may be suffering from myopia. With that in mind, you’re most likely wondering what treatments can you do to rectify myopia. One treatment is orthokeratology (ortho-k). 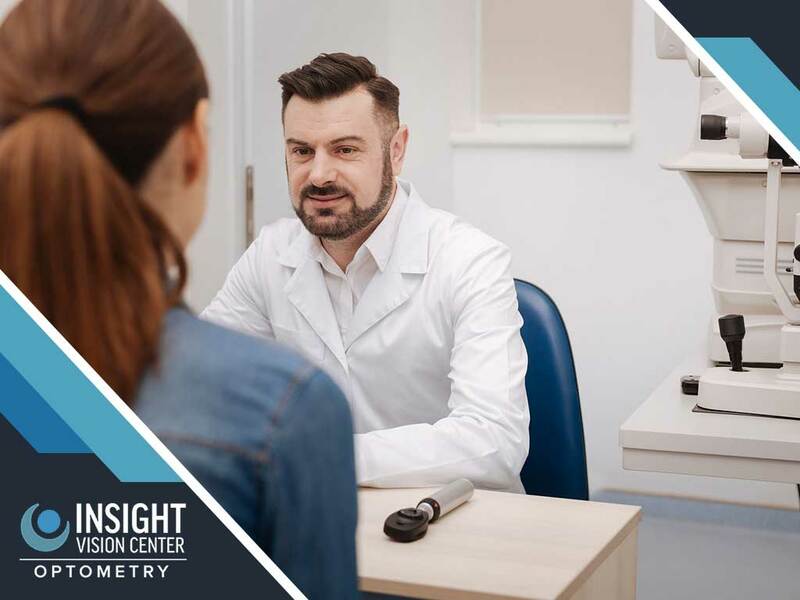 If don’t know what it is, Insight Vision Center answers the frequently asked questions about this procedure below. What Exactly Is Orthokeratology, and Who Can Undergo It? For the uninitiated, ortho-k is a process that uses specially designed gas permeable (GP) contact lenses to reshape your cornea’s contour to reduce your myopia. However, only certain candidates are allowed to undergo this procedure; those with dry eye syndrome, a large pupil size or high myopia do not make for good candidates. Children between 8 to 12 years old, adolescents and adults under 40 are the most qualified for the procedure. Because of its effective designs, ortho-k’s safety is similar to wearing soft contact lenses. The risks of ortho-k itself is generally minimal. Are All Doctors Allowed to Perform Orthokeratology? Not all eye doctors can perform this procedure as it requires additional certifications and training. In addition, it takes a considerable amount of time to properly care for the patients. The process also requires a corneal topographer to measure your corneas; unfortunately, not all clinics carry this. At Insight Vision Center, we take digital maps of the eyes during the consultation. 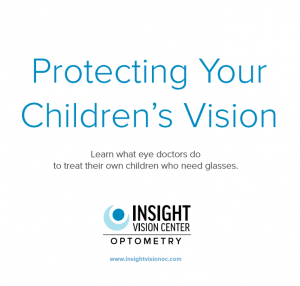 There are no age restrictions at this stage, but if your child is too scared to put on the lenses, we recommend waiting until your child is ready to participate before undergoing the procedure to prevent improper lens care. If you have any concerns regarding your eye health, don’t hesitate to turn to Insight Vision Center for your eye care needs. We are your leading group of eye doctors specializing in vision therapy. Give us a call at (714) 988-6179, or fill out our contact form to schedule an appointment. We serve clients in Costa Mesa and Newport Beach, CA, and other nearby areas.